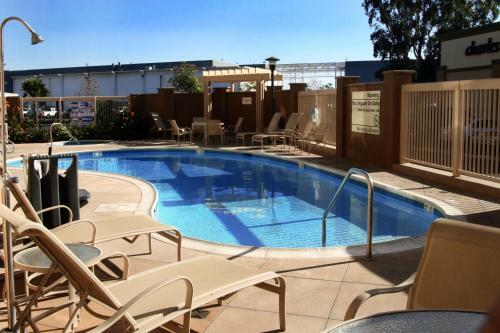 Next to the Naval Weapons Station and minutes from the Pacific Ocean, this Seal Beach, California hotel offers easy access to area attractions along with free high-speed internet. 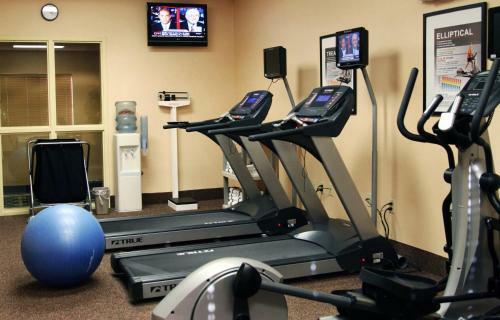 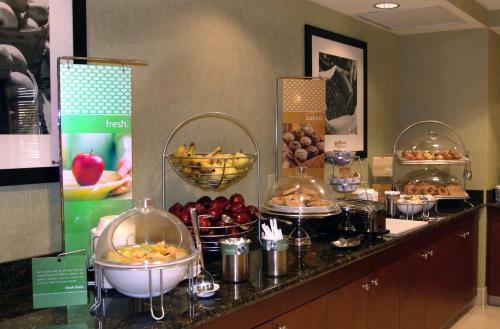 Start the day at the Hampton Inn and Suites Seal Beach with a free hot breakfast or with an energizing workout in the on-site fitness center. 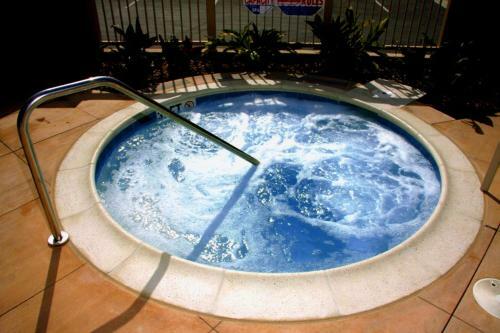 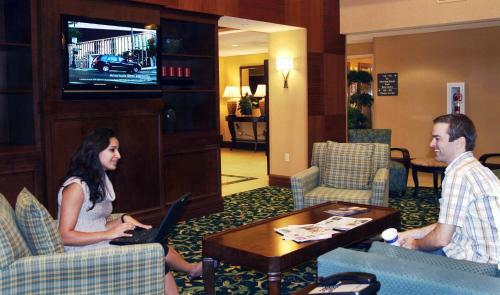 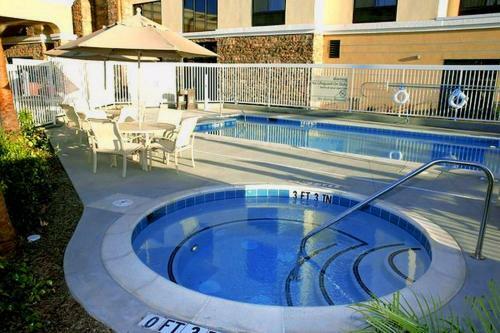 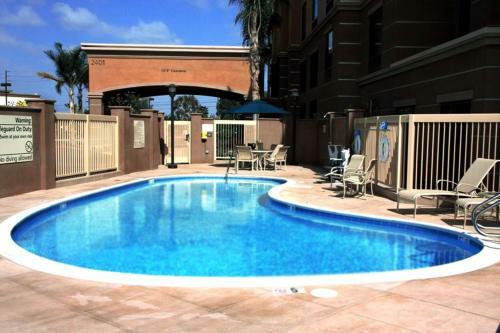 Enjoy relaxing by the outdoor pool or finish some work in the business center. 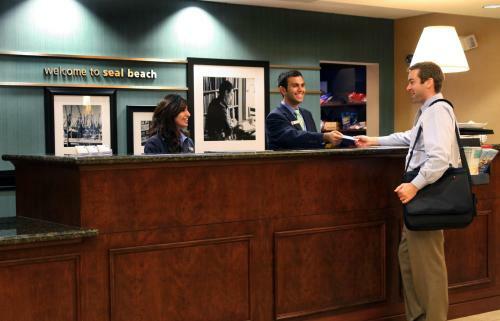 Easily discover popular area attractions such as the Seal Beach Pier and the Long Beach Aquarium only a short distance from the Seal Beach Hampton Inn. 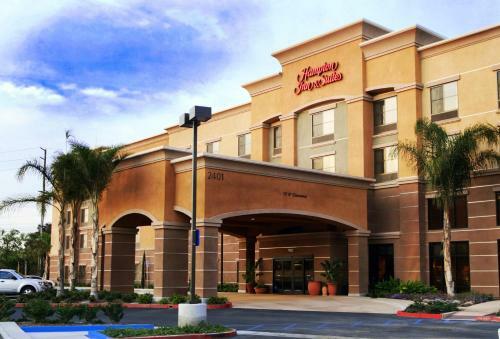 The Long Beach Convention Center and the Seal Beach National Wildlife Refuge are also nearby. 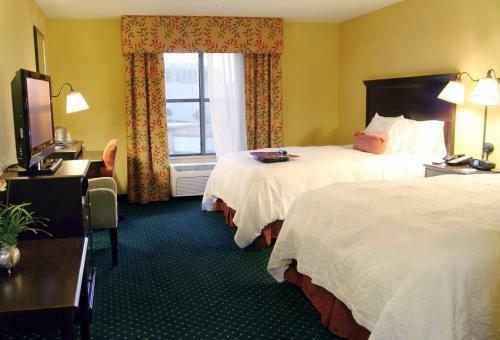 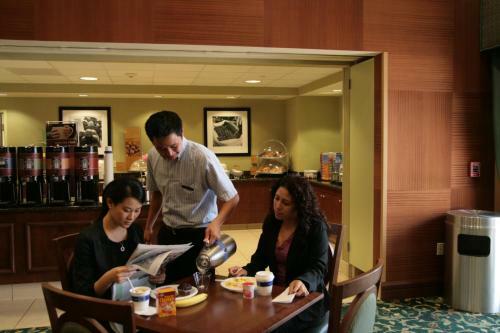 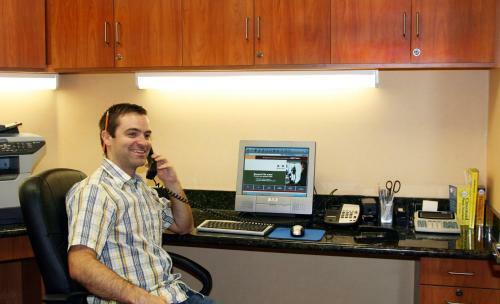 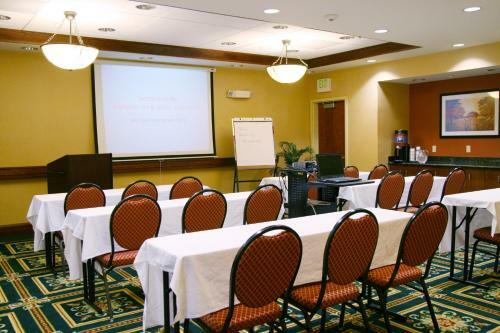 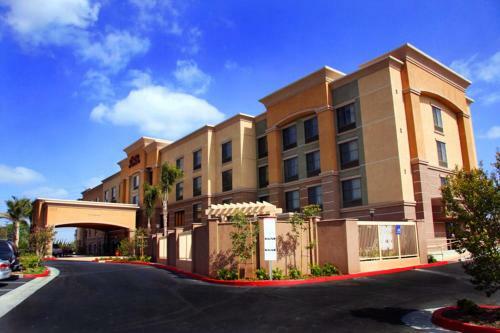 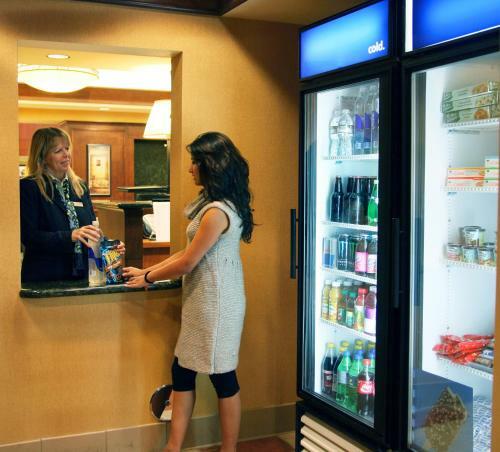 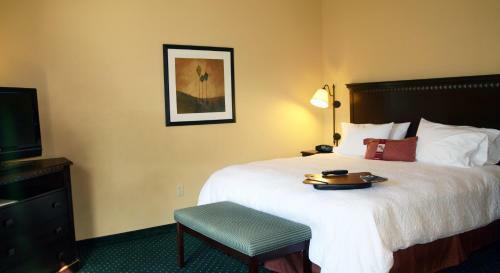 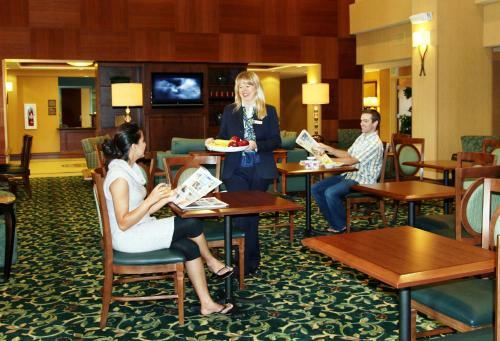 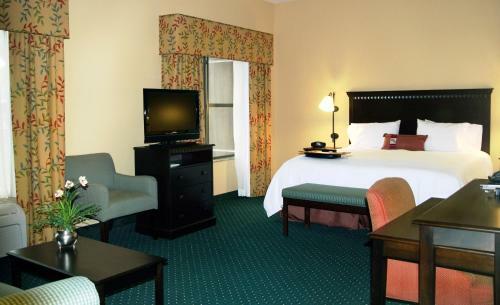 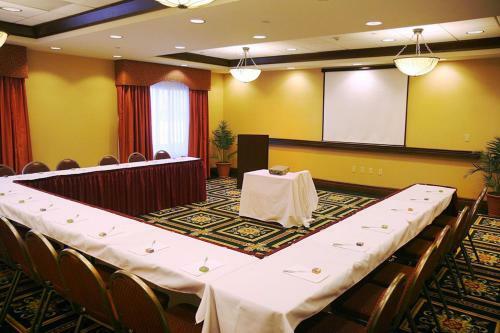 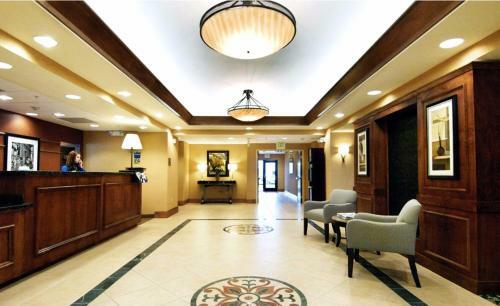 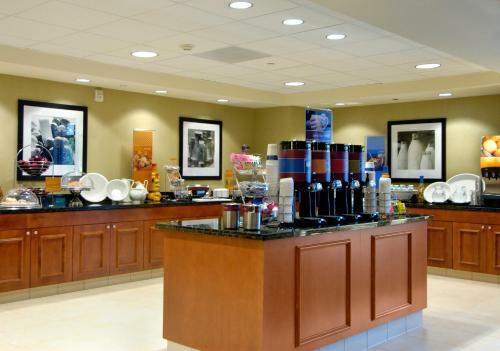 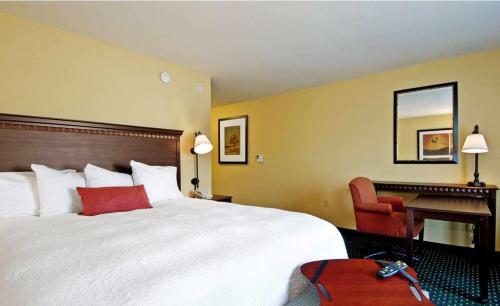 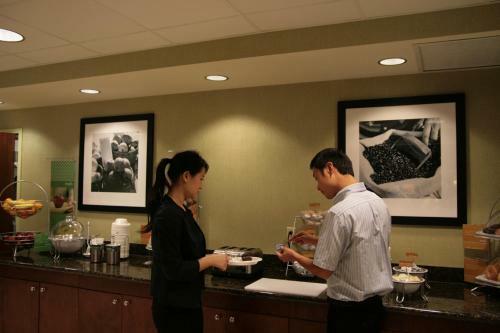 the hotel Hampton Inn & Suites Seal Beach so we can give you detailed rates for the rooms in the desired period.